The basic SEO course covers organic Search Engine Optimization(SEO) techniques to get good rankings on majors search engines like Google,Bing, Yahoo etc. 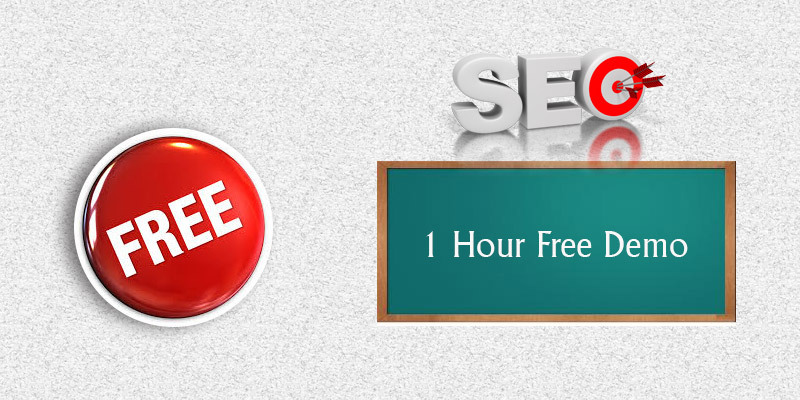 The course trains you with the SEO ( Search Engine Optimization ) an integral part of online marketing in detail. Important aspects like tricks for On-Page,Off-page optimization are covered which are required to get Top organic search results in Bing,Yahoo, Google and other search engines. 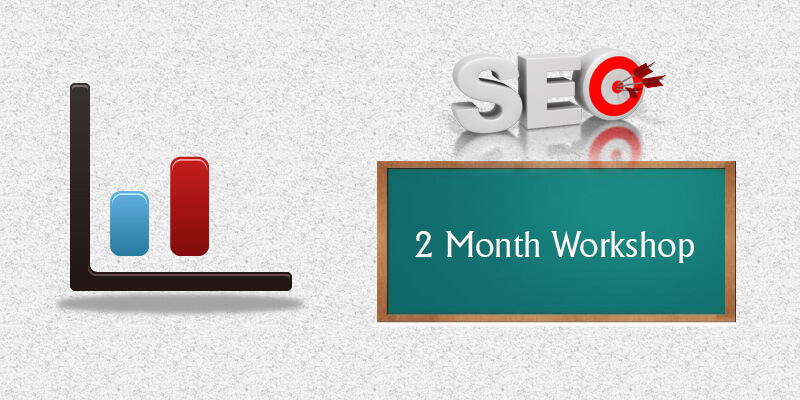 Why you should get trained for SEO? SEO or Search Engine Optimization has become integral part of every business in today’s fast growing Internet and Social Media. Google the No 1 search engine has played an important role in growth of many businesses around the globe. Whether you are a developer, designer, marketer or a business if you don’t have SEO skills, Internet users won’t be able to notice your products and services. Our highly experienced SEO Trainers make sure you get the necessary skills required to get your products noticed on major Search Engines. SEO executives in India are earning in excess of Rs 50,000/month through various mediums like consulting as well as jobs. Why we started SEO Training? Our focus to give practical training. Who should join our SEO Training Workshop? 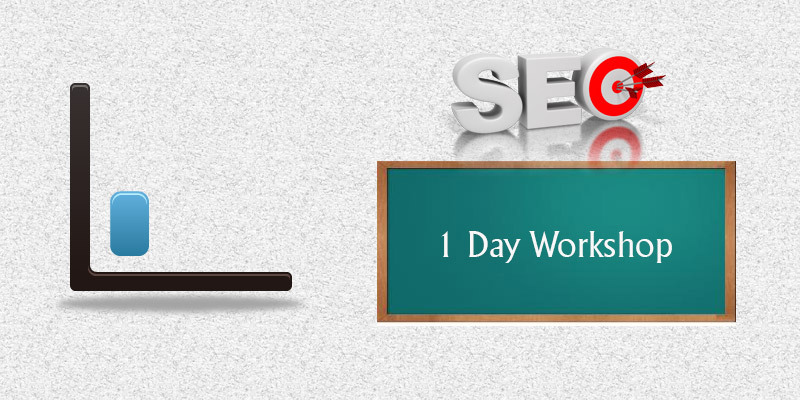 What will you learn in SEO Workshop?